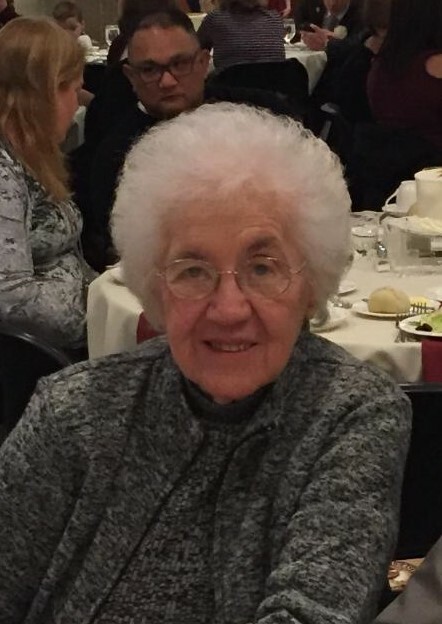 Nancy (Nickoloff) Sedon, 84, of Canton, passed away Monday, March 18th, at Aultman Compassionate Care Center. Born in Canton, April 25, 1934, a daughter of the late Jivko "Jim" and Stephanka (Couzoff) Nickoloff. Besides her husband of 60 years, Alex Sedon Sr, she is also survived by daughter Stephanie (Craig) Cady; son Alex (Kathy) Sedon Jr.;sister Sophie Ventura, all of Canton; 6 grandchildren and 7 great-grandchildren. Private services were held Thursday March 21st at the Walter-Simchak Funeral home followed by burial at Forest Hill Cemetery.